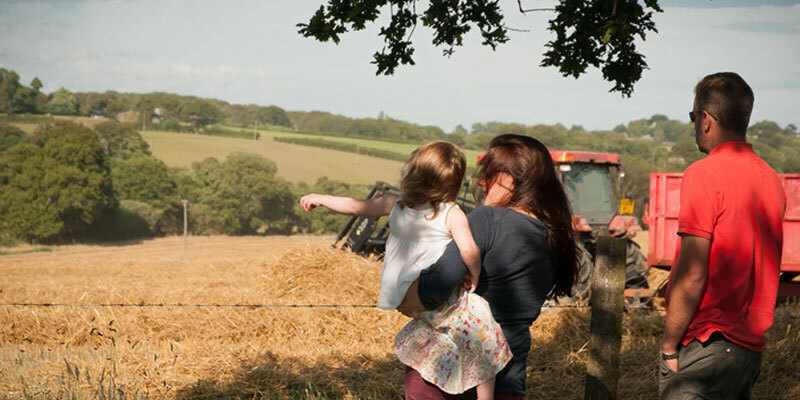 Our camping site is situated on a working farm which is in an area of outstanding natural beauty in East Sussex. On the farm we have cows, sheep, 2 pet pigs and 3 donkeys. We would love to welcome you to our small secluded campsite which has 15 generously spaced pitches, and for the glampers amongst you we have 3 yurts, a shepherds hut and a tiny house, so please take a few minutes to check out our website. we are unable to take dogs at the farm. 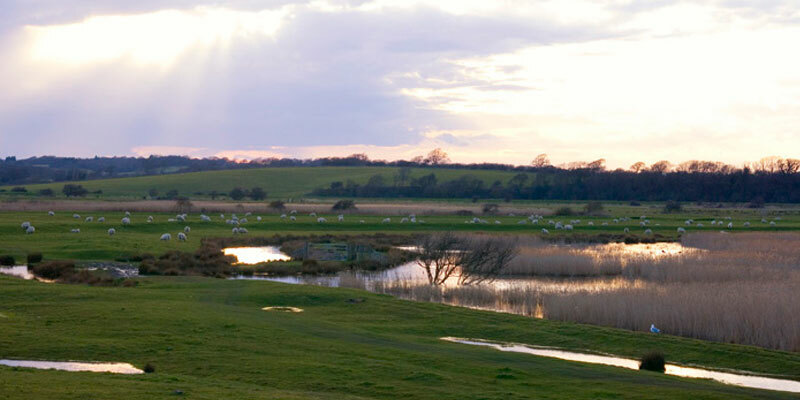 We are situated in a designated Area of Outstanding Natural Beauty. We are a small family run campsite (you get the personal touch). 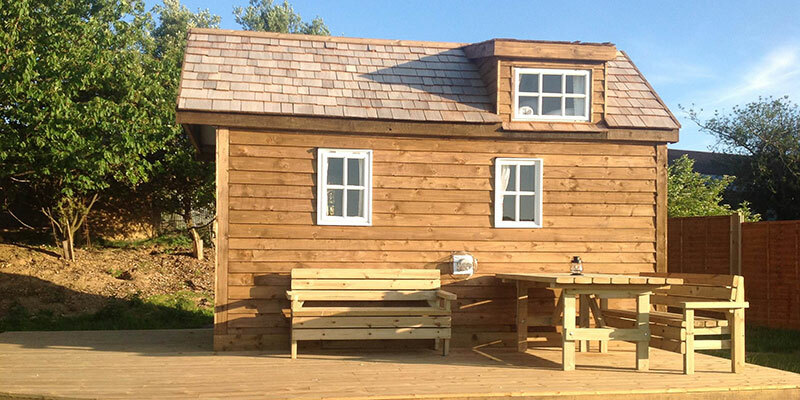 Our tent pitches & glamping areas are spacious and campfires are allowed. We are a working farm with plenty of animals to see. We have a lovely garden with pets corner for children to enjoy. Our Fairy Trail is full of wonder and surprise for children of all ages. Take a walk along the bank of the stream, stop and listen for the fairy bells, search out the fairy doors at fairy hollow and make a wish at the great oak wishing circle but be very careful not to wake the troll who sleeps under the bridge and keep your wits about you if you trespass near the goblin’s lair. Finally relax in the fairy yurt read a fairy story or write your letter to the fairies they would be so pleased to hear from you. Fairy Trail is open May to September. 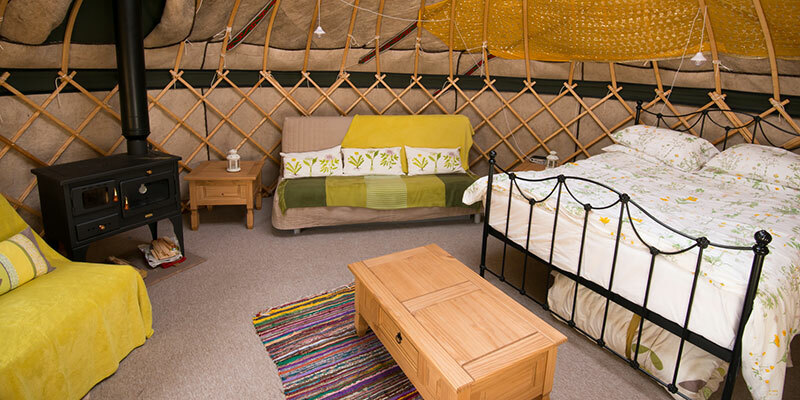 We feel very privileged to have Catherine Burnett BEd MRSS(T) providing on-site treatments in the beautiful Hazel Grove Yurt which is situated near the camping field. Catherine is an experienced, highly qualified and well respected local therapist and teacher of Qigong, Shiatsu and meditation. Please contact Catherine for more information regarding these retreats. 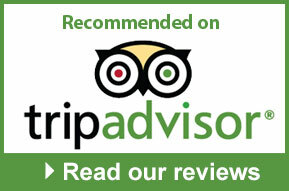 For more information and contact details please click here.